People have to decide what they’re trying to do when they start a website these days. In the past it was nearly impossible for anyone to throw up a good looking site if they didn’t know anything about programing. 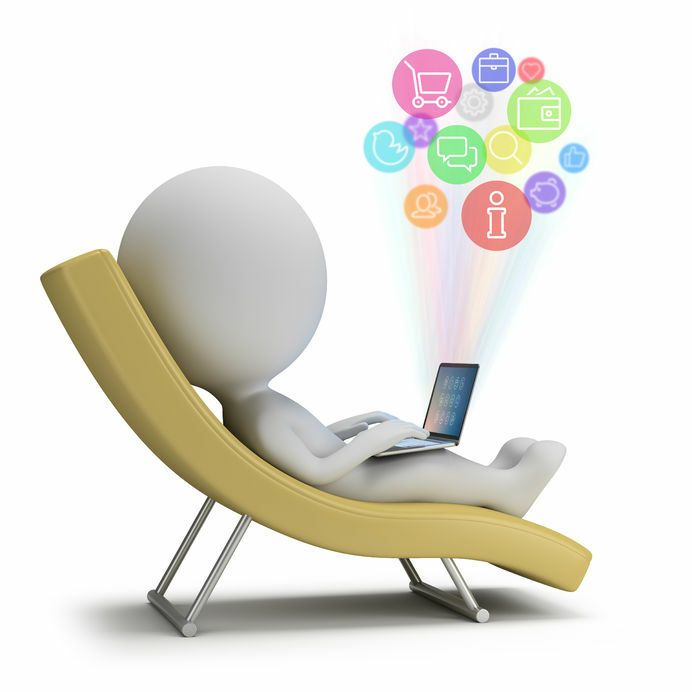 These days anyone can start their own online business within a few hours. They just grab a simple Wordpress theme and they’re ready to rock and roll. I hope you know a business doesn’t just look pretty, so the Wordpress theme you use doesn’t really matter. You need to make sure you’re making the most amount of money possible and you can only do that by tweaking the design to increase conversions. You can only tweak the design if you test what works, so we’re going to look at some amazing software you must start using once you’re getting traffic. 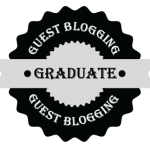 A few years ago nobody knew what a blog was, it sounds like a mish mash of words associated with a two year olds’ vocabulary. But it seems that everyone has their own blog these days, and they are becoming an interesting way to make some money. If you are thinking about getting in on this action, please read this article for some more information that may help you. 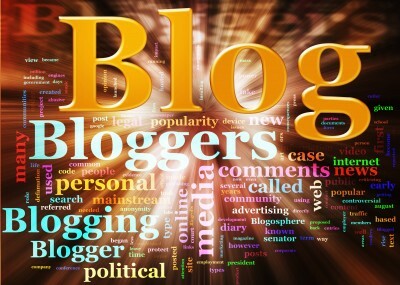 A blog is a discussion or informational site hosted on the world wide web. They can be the work of an individual or a group and they usually specialize in a main topic of discussion. Blogs are now a very big part of how businesses and individuals generate web traffic in a way that brings them more business and profits.